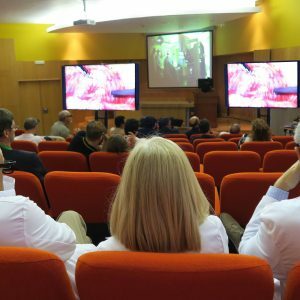 Live 3D Surgery at the Montecelo Hospital. Advanced 3D workshop prostatic Cancer. 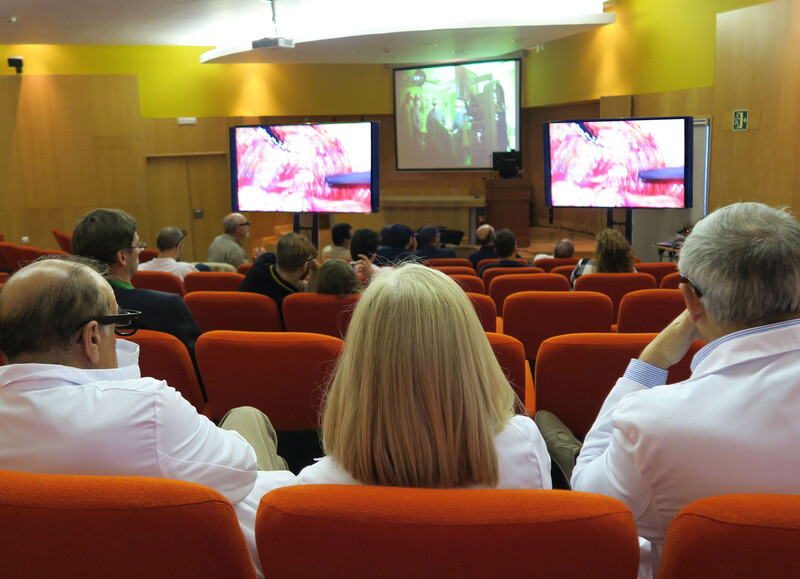 Olympus laparoscopy courtesy of Olympus Spain.